Mumbai Police on 26 August arrested Sanjeev Khanna, Indrani Mukerjea's first husband from Kolkata. Khanna allegedly helped Indrani in killing Sheena. 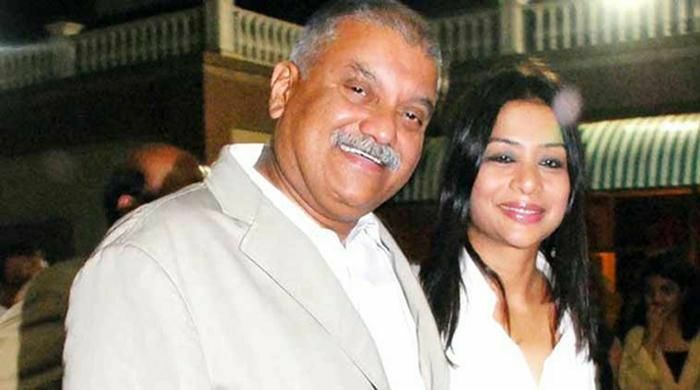 The Sheena Bora murder case took a new turn with former Star India CEO Peter Mukerjea, husband of accused Indrani, saying that he was not aware that the deceased was Indrani's daughter and not her sister. Indrani was arrested by Khar Police on 25 August over her alleged role in the murder of Sheena Bora in 2012. Peter said that his wife always told her that Sheena was her sister. Peter said that though he was in shock, he would cooperate with investigators in the probe. "Whatever help, information, police need, I am happy to help them with that. I would be absolutely clear and straight with them and cooperate," he said. He also said that he was unaware of Sheena having gone missing. Meanwhile, Indrani was produced before Bandra Metropolitan Magistrate court, which remanded her in police custody till August 31, DCP (Detection) Dhananjay Kulkarni said on 26 August.